« Does Life Continue After Physical Death? 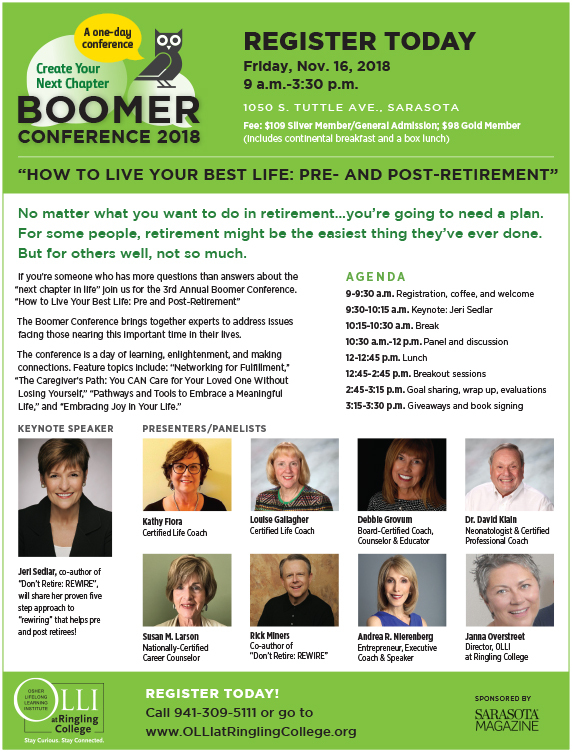 The Boomer Conference brings together experts to address issues, challenges, and opportunities about this important next chapter in your life. 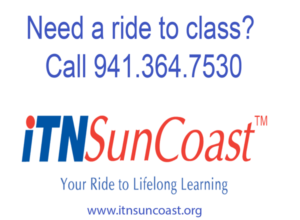 Conference speakers include: Kathy Flora, Louise Gallagher, Debbie Grovum, Dr. David Klain, Susan Larson, Rick Miners, Andrea Nierenberg, and Janna Overstreet. KEYNOTE SPEAKER Jeri Sedlar, co-author of Don’t Retire: REWIRE, will share her proven five step approach to “rewiring” that helps pre- and post-retirees!